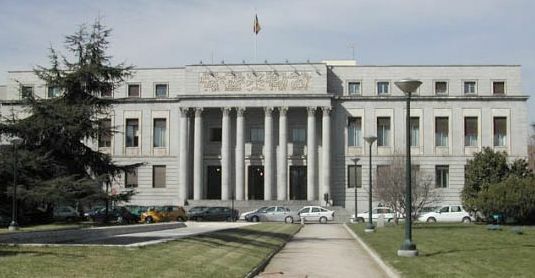 The Spanish Research Council (CSIC) (www.csic.es) was established in 1939 and it is the largest multidisciplinary organization devoted to scientific and technical research in Spain. The CSIC is organized as an autonomous body within the Ministry of Education and Science with its own legal status and assets. CSIC consists of 115 Institutes throughout Spain. Most of these institutes belong entirely to the CSIC, but about 40 of them are joint centres with Universities. CSIC employs 3,202 full time researchers, 3,802 pre and post-doctoral researchers and 3,626 technicians and support personnel. Its current budget exceeds 600 Million €, of which 32.6% are obtained from competitive calls and contracts.